We all know it, September is not the most exciting month of the year. Hopefully the new specials we designed for you will soften it up a bit. Take a look at the events of the upcoming month in the list below! 1-30 September: The general is back! Our new Top of the Tree will be dedicated to the fierce and versatile M48A5 christened in the memory of George S. Patton. 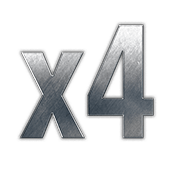 Enjoy discounts on the line leading up to this famous Tier X! 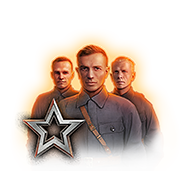 1-7 September: To celebrate the arrival of the new nation, we will host a small in-game event, in which you can get up to speed with the new nation. Don’t miss out! 1-13 September: 13 days in a server-wide effort. Collect enough points together and walk home with a shiny new mid-tier Premium tank! Premium tank up for grabs! 1-3 September: gather your fellow tankers! Whether you like to play as a platoon or a clan, this is your time to shine with exciting missions. There’s strength in numbers! 8-10 September: Crew is Crucial makes its return! It’s time to treat the men behind the machine with various missions and nice rewards. 14-27 September: After the overwhelming reception of the Italian marathon, it’s again time to ready, set, and go! 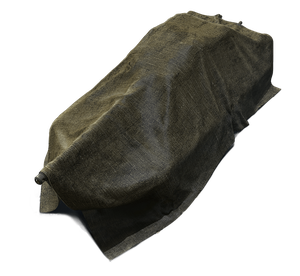 This time, you have the chance of winning the brand-new Caernarvon Action X, a Tier VIII Premium heavy tank! 15-17 September: The temperature is slowly coming down. It’s sad, but it doesn’t have to mean your battles aren’t still heated! With them come more rewards! 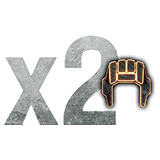 Enjoy a weekend’s worth of XP bonuses with this special! 29 September-1 October: Whether you’re going back to school or to work, business is calling with this special featuring discounts and missions for more vehicles and their precious equipment! Not 100% confirmed, but it might be a Pz.Kpfw. T 25. Its the Pudel. They confirmed some place or other. Mid tier isnt tier 8. Tier 8-9-10 is high tier. Tier 5-6 is mid tier. So its the pz.